A few weeks ago, 6 of us guys jumped into a 4-seater car with the intention of visiting the youth prison in town. Sadly, the car broke down on the way there and has been out of commission ever since. Last Thursday I was finally able to go. This time in the car was myself, Woody, TK, and Prince (the last two are Malawians). It was a first time visit for the white passengers, so I expected that we would mostly just observe. But a few minutes into the car ride, TK asked us “so which one of you is giving your testimony?” Apparently the white guy who usually shares was gone this week, so I impulsively volunteered myself. 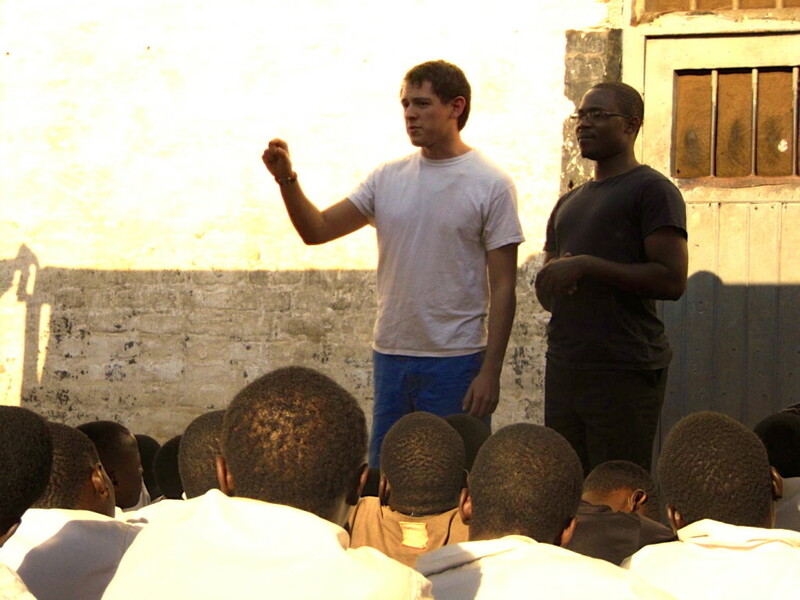 Malawians share their testimony with the prisoners too, but it means a lot to these youths to see people from America come and talk to them. I ran through a few passages until I settled on Matthew 13:44. When we got there, we handed our cell phones to the guard at the gate, and walked into the prison. 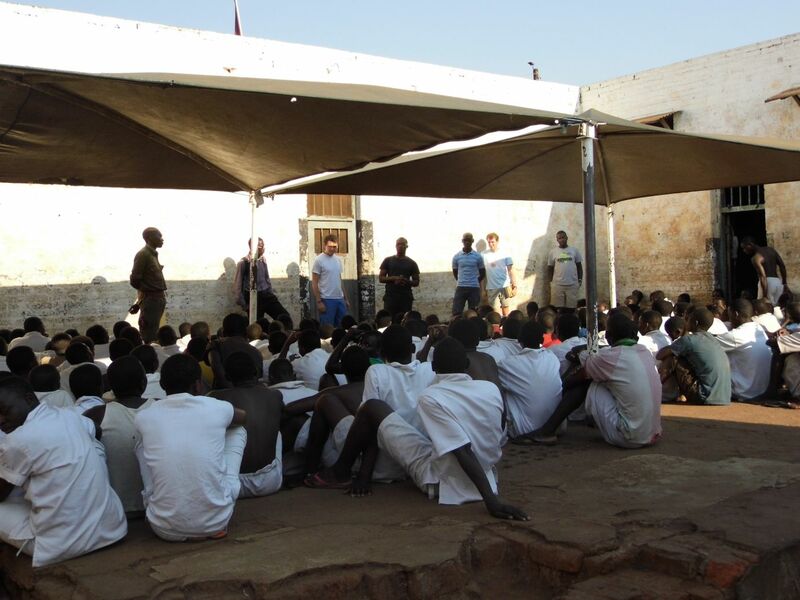 284 teenage malawians crammed into an incredibly small space with tall walls and no ceiling. I would guess it to be about the size of where we congregate for Holy Trinity Church. They don’t have individual cells, they just sleep in lines on the brick ground. Upon arriving, we walked into the middle of a soccer tournament. 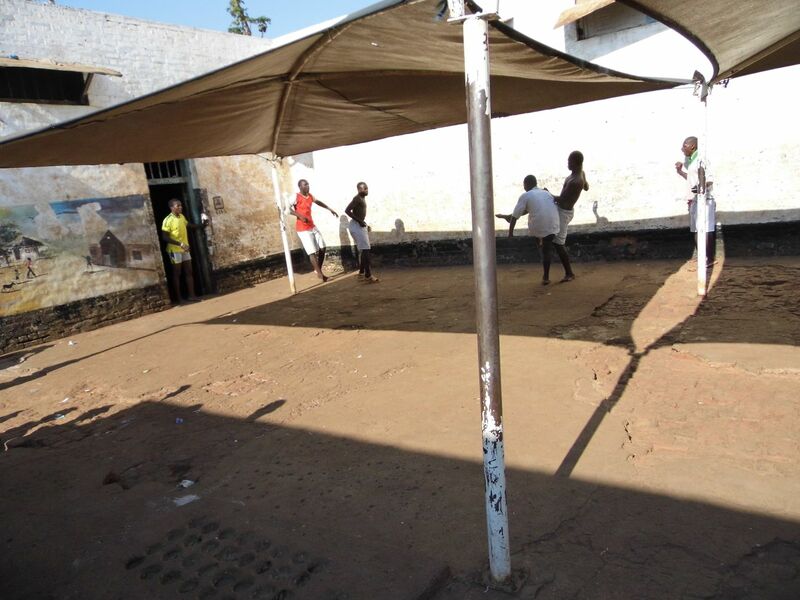 3v3 games of barefoot prisoners playing on a concrete field within the prison walls. The goals were doorways, and they had to do their best to avoid the giant polls holding up the tent roof. Picture above provided for reference. While they finished up their games, our clan of 4 went to talk to a few guys in the corner. As you can imagine, they didn’t know any english. So anything I wanted to say had to be translated through Prince. But during this time I mostly just listened. Prince and TK have been coming every week for several months now, and the boys were saying how much its meant to them. 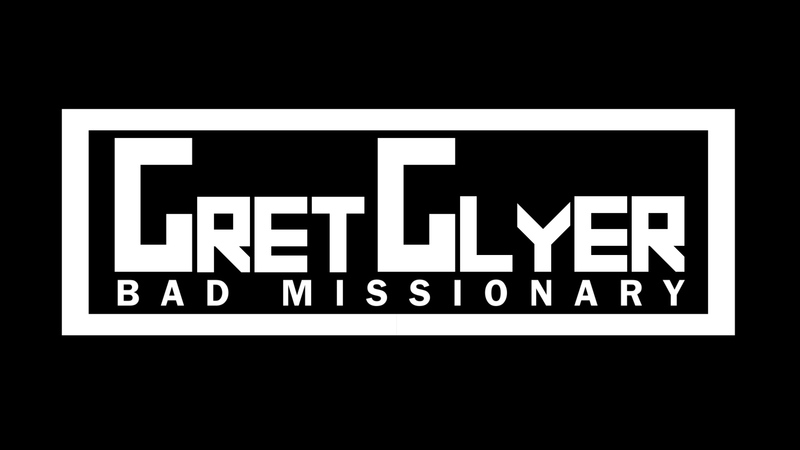 Apparently, the youth have even started prayer groups. After the talk, we passed out bananas. I’ll never forget all those hands reaching up for a small piece of fruit. This was a highlight of their week. And those poor guys are living within those walls right now, eating a miserable diet of nsima and beans, and suffering from the sanitation consequences of living in such close quarters. Yet why did I allow that man, to touch my soul and teach me love? My life he claims for God above. Can such things be? 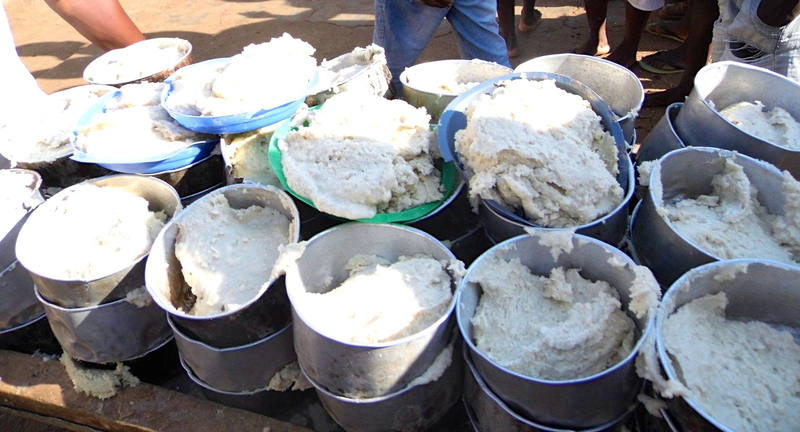 This entry was posted in Malawi on September 22, 2013 by Gret Glyer.